When we have received AK 47 Milled Receiver version from DDI (Destructive Devices Industries), we were shocked by initial quality of this rifle. DDI acquired Waffen Werks and fear was, based on previous rather poor experiences with WW, that they may not live up to expectations. So when the box with rifle was open, it was nice to see high quality finish and very nicely assembled AK. 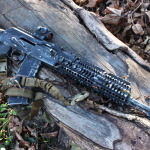 However, we all know that looks could be very deceiving…the only way to see if this DDI AK candidate has what it takes to be an AK, was to take it to the “farm” for testing…here is our review of DDI Milled Receiver AK47 with fixed stock and side rail. 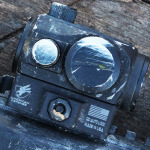 Don’t miss our giveaway on this rifles! Rules here. 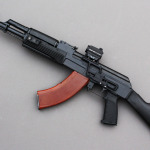 This AK MEGA GIVEAWAY is joint effort between AKOU, Destructive Devices Industries, Primary Arms, LLC and RS Regulate. 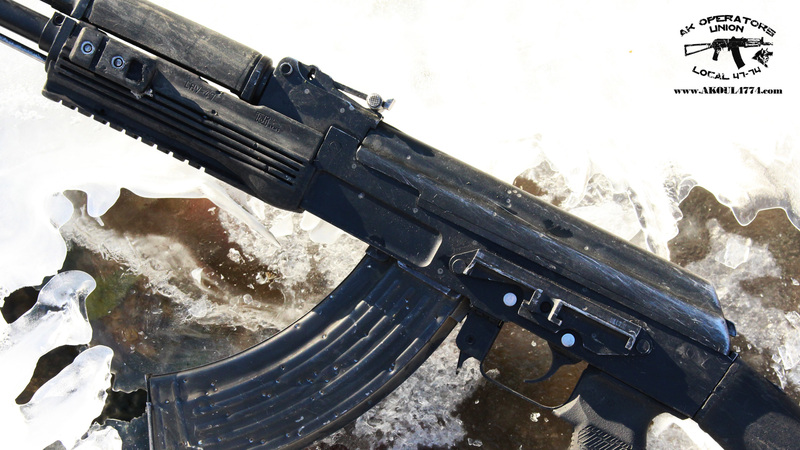 Destructive Devices donated this milled AK, so we are going to beat the crap out of it first during our standard AK review (that beautiful finish will be probably gone…) and then we are going to give it away to you guys! Primary Arms donated brand new MD-ADS red dot and RS Regulate donated for it their side rail mount. 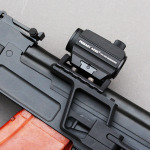 As you can see this is milled receiver, but it has side rail mount (very smart idea). 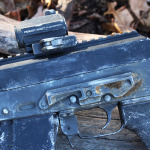 This is surplus parts kit build with US chrome lined barrel and US made milled receiver. 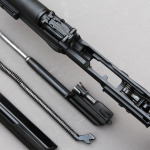 Rifle comes with standard polymer hand guard and slant brake (for testing i have put on it TDi Arms hand guard so we can mount camera on it and RD muzzle brake and Strike Industries pistol grip). LIKE IT and post on their wall: “AK Rules!”. REMEMBER: YOU MUST LIKE all 3 PAGES and POST on their WALL: “AK Rules!” – otherwise you will not get into the pool for drawing. Winner will be announced on Sunday, November 30th. PS. Please note that all local and federal gun laws apply! 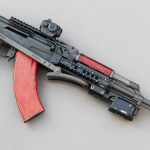 Custom AK74 from Rifle Dynamics (and more)!!! 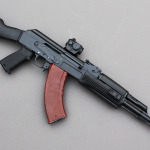 This story starts with regular AK74 which was donated to us by one of friends in good faith to help Union to add more rifles for equipment testing. 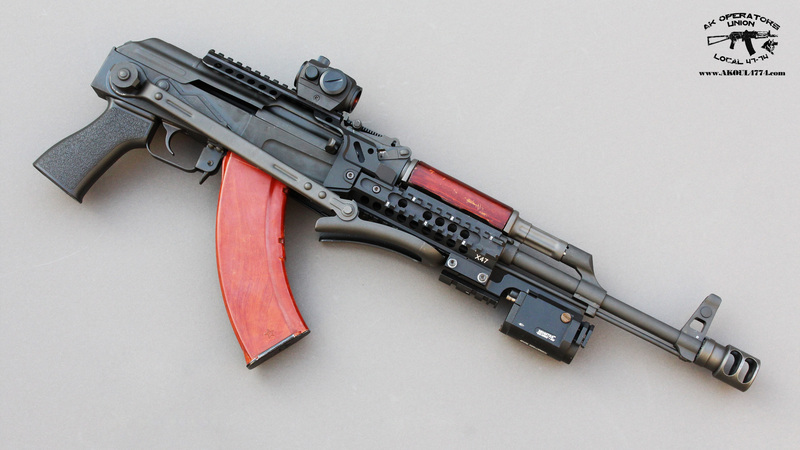 Unfortunately, right form the beginning, this AK74 was trouble. It was keyholing badly and the whole rifle was simply “unstable” – it was jamming almost every other round and it was simply unusable. Because of these problems, that poor AK, was assigned to “pictures duty” only. 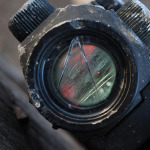 Time have come and finally we have managed to workout rescue plan for it with Rifle Dynamics. What started as simple “barrel swap” project, end-up as complete rebuild and tuneup. 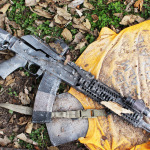 The only thing which was left original to the old rifle was receiver…everything else was basically replaced…Now, the only way to make sure that this “new ” rifle is fit for Union service, was to take him through hell. We have put it on it impressive range of accessories: Zenit B-30 lower hand-guard, Zenit B-31 upper hand-guard, Zenit DTK-2 muzzle brake, RD M4 stock adapter with Magpul CTR stock, Primary Arms MD-ADS Red Dot and American Defense T1 mount for it. Sling was from Razor Six Tactical. 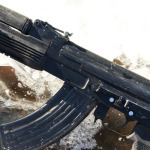 Below is our review of custom AK74 from Rifle Dynamics! 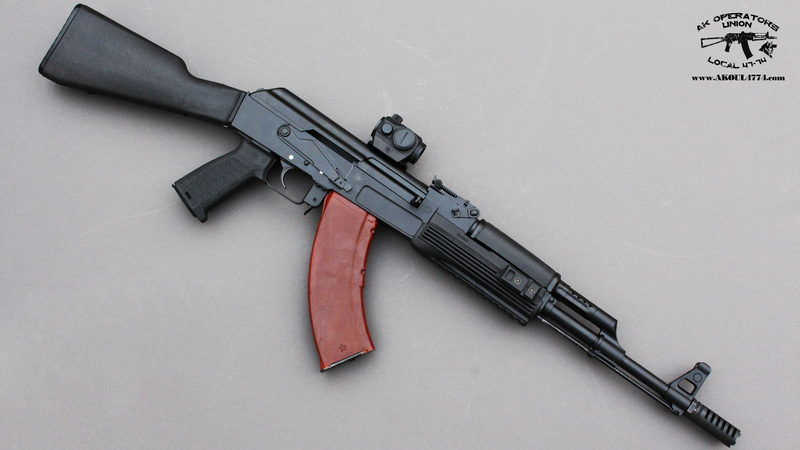 AK63D from Century Arms is in our opinion one of the best rifles CAI has to offer. 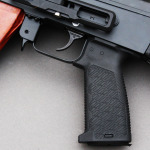 AK63D is made on Hungarian surplus parts based on US made milled receiver. This is very unusual combination for underfolder, but in this case CAI really hit the note. Quality of our example is exceptional and honestly, we couldn’t make this rifle to jam even once, during our torture testing. Like with C39, upgrade options are limited, because of the unusual shape of the receiver and front hand guard retention bracket. Fortunately, we were able to fit TDi Arms X47 rail system on it without any modifications. 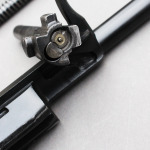 We have also changed pistol grip to something more comfortable and replaced slunt muzzle brake with modern Zenit DTK-2 muzzle brake. Other than these few cosmetic changes, rifle was running with original parts. Here is our video review on it.